The exhibition, which will be held concurrently with the 75th Venice International Film Festival (29 August – 8 September 2018), will be curated by the director of the Cinema Department of the Biennale, Alberto Barbera. “Once again, in the spirit of the programme we launched in 2010 – stated the President of the Biennale, Paolo Baratta –, we are systematically working to bring new life to the historic buildings of the Lido, to support its renascence”. Il Cinema in Mostra is part of the programme of exhibitions that La Biennale has organized since 2009, curated by the artistic directors of the various Departments, to advance and promote the material from the Historic Archives and to highlight significant periods and episodes in its history. 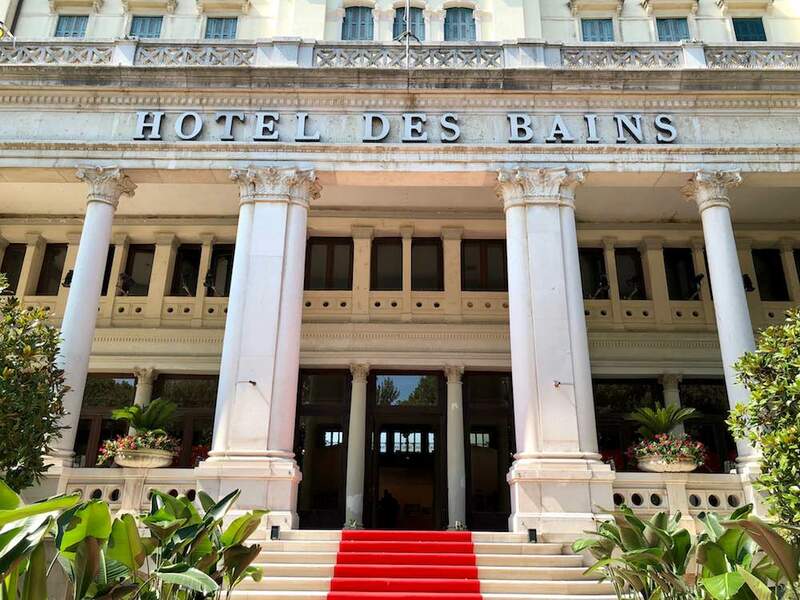 The exhibition at the Hotel Des Bains will include photos, video and film clips, documents and materials, most of which have never been shown before, spanning the history of the Venice International Film Festival, the oldest film festival in the world, founded in 1932 on the Lido di Venezia as an extension of the Biennale Arte and inspired by its model. It’s possible to book guided tours in English and other languages ​​(subject to verification).